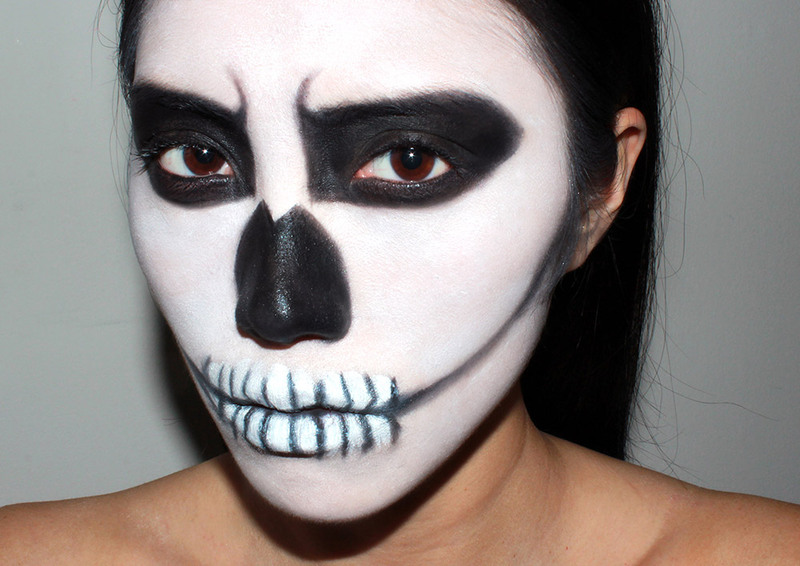 With Halloween just around the corner, here is a skeleton makeup look I did. 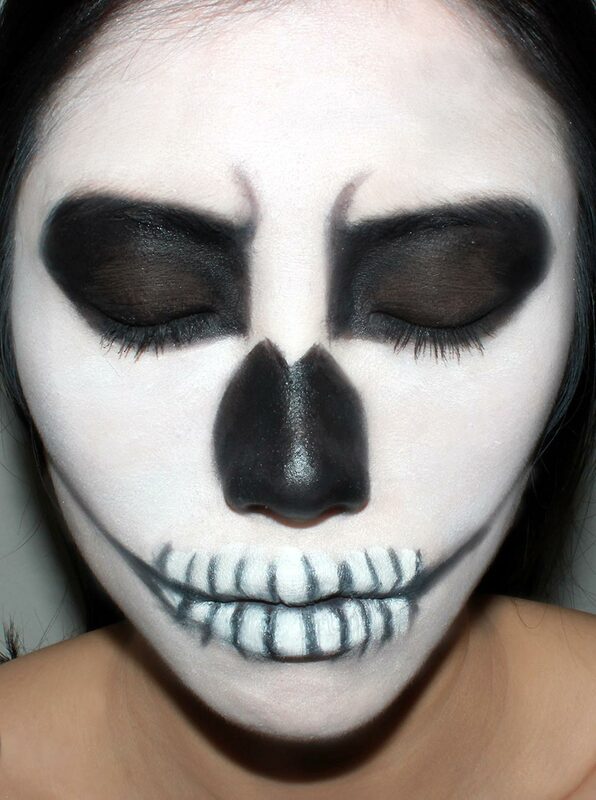 What will YOU be dressing up as this year? 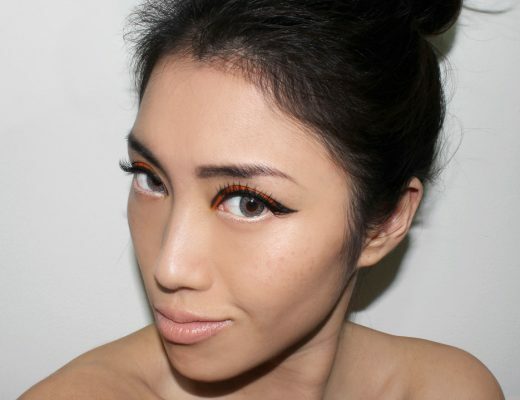 See more Halloween makeup looks created by me!